One of the favorite stories and/or most confused question from readers of the book is, “how in the ever living hell did you get into $26,000 in debt in one weekend?” Thanks to VSB, I was able to tell the full story and wrap-up with a few tips for how not to make the same mistakes 23-year-old me made. 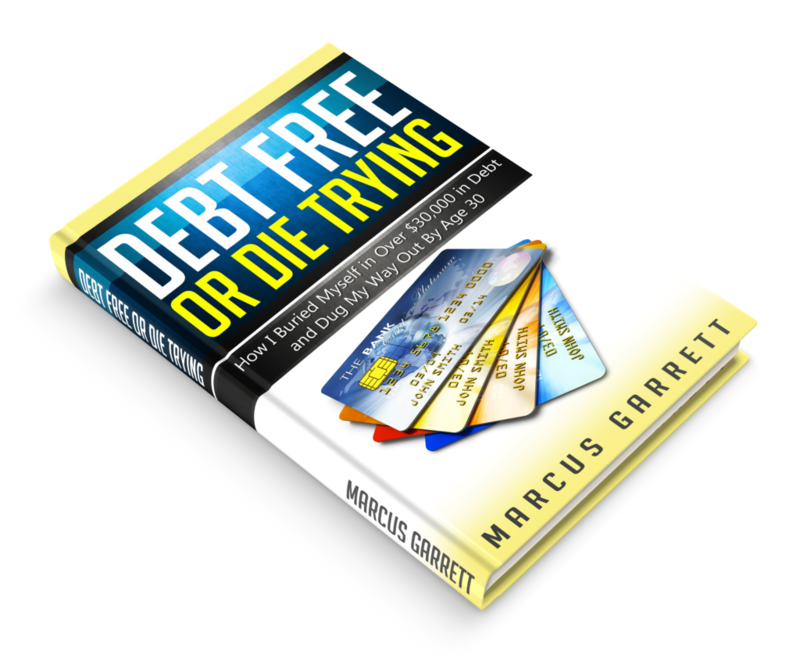 Check it out here: How I Got $26,000 in Debt in One Weekend. Stacking Benjamins is a podcast that recongizes everyone doesn’t start at the same place with money. They focus on explaining the basics AND talk about more advanced topics when appropriate. They’re not here to lecture, which is why they talk about their wins and losses in equal parts, so we can all learn and benefit from them. We met Joe — the man, the LEGEND behind Stacking Benjamins at FinCon but even before FinCon Joe welcomed us on his show for From Drowning to Debt Free. Rich and I had a great time recording and thanks to Joe’s polished interview style, I was able to share some of the many personal lessons I learned as I reached rock bottom and climbed my way back to debt freedom. Click here to listen to our guest feature and check out all of Stacking Benjamins’ content on their website or through iTunes. You can follow Joe on Twitter @AverageJoeMoney. His & Her Money is a website that chronicles the journey of how two high school sweethearts fell in love, got married, but were total opposites when it came to handling their finances. We had interacted with them on the social medias, but it was great meeting these two at FinCon. They were approachable, humble, and easy to talk to, and their background story is both awesome and hilarious. You can check it out here. 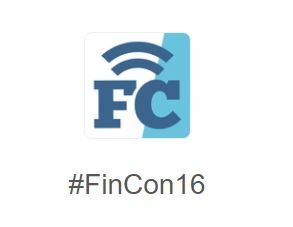 During FinCon they invited us to do a live guest podcast which you can listen to here. We look forward to continuing to work with Talaat and Tai of His & Her Money in the future and expanding on the many other great connections we made during FinCon.